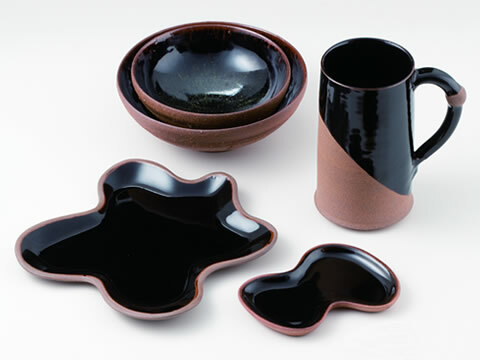 Tanba ware, cultivated for over 800 years at the foot of the rich green mountains, is one of the 6 oldest pottery centers (Nihon Rokkoyo) along with Seto and Bizen. It has produced a wide range of utensils from everyday use to tea ceremony tools with emphasis on being practical, and has been loved by many people. these dishes may be used frequently for all occasions, both everyday special.